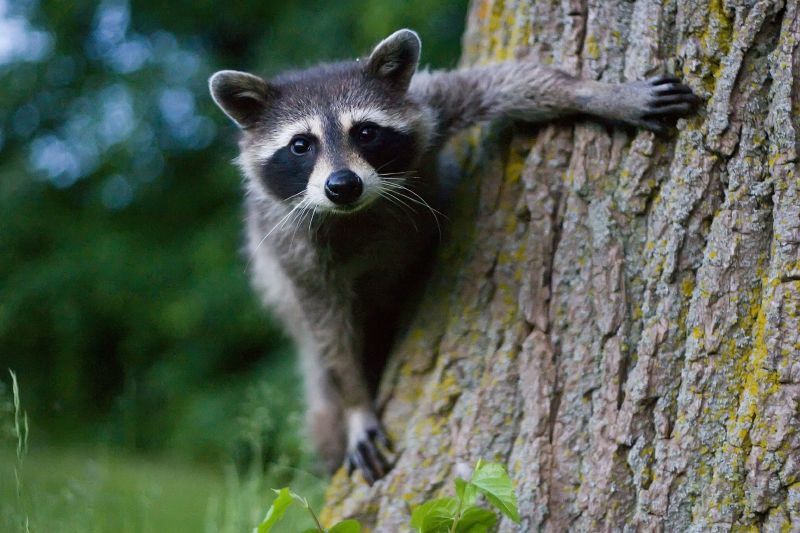 Toronto Island is a great place to capture photos of wildlife. I got a photo the other day of a Raccoon with the wrong lens at the wrong time of day and it was blurred. I came back the next day with the right settings, the right lens, the right time and this was the result. One of my favourite shots due to the combination of everything coming together and working! I have to plan for everything going fine with my work visa and being able to stay in Canada for longer, but I also have to accept the possibility that I could be back in England in a couple of months. Stay tuned for all the photos I didn't have time to go through from various days/nights out with Pete. I loved this shot - I'd really like to see it on my wall. Congratulations Dave on your job. p.s. - have you heard from your Mom and Dad, I hope their flight back was a good one.